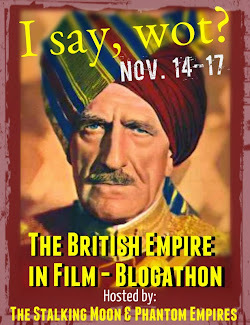 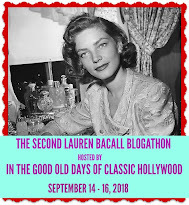 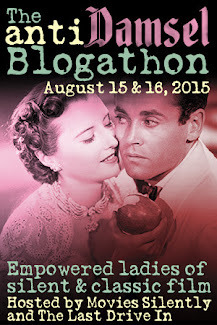 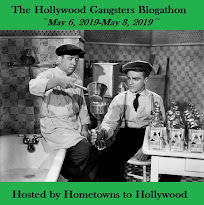 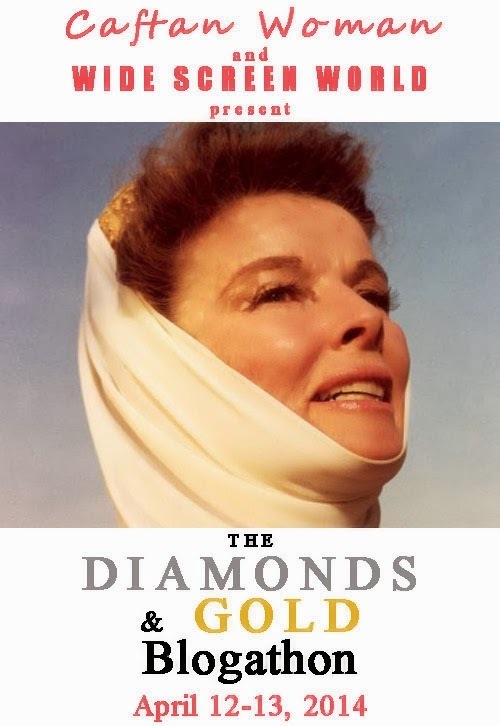 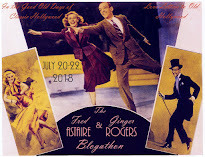 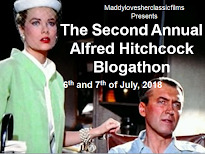 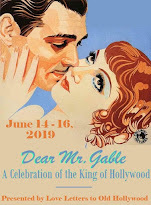 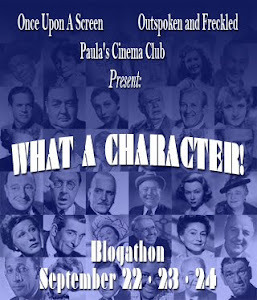 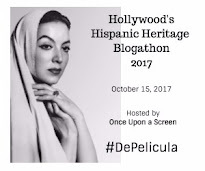 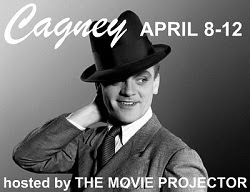 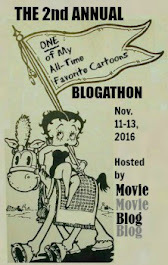 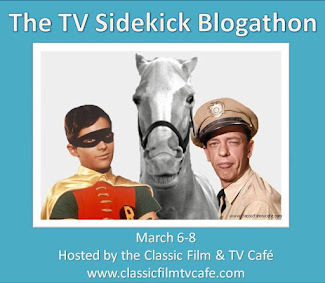 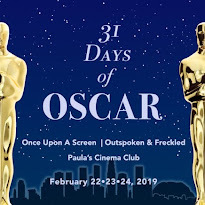 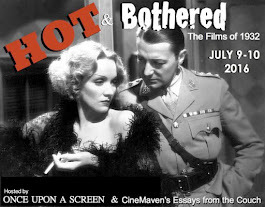 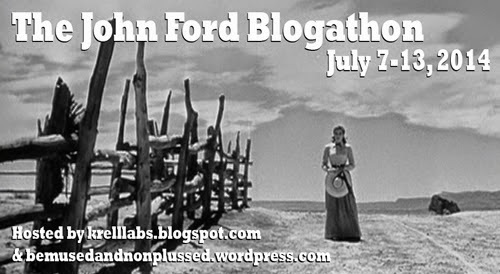 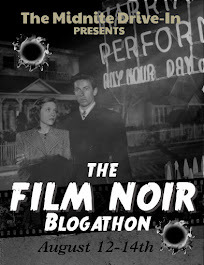 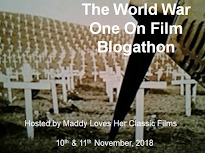 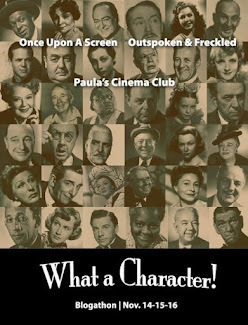 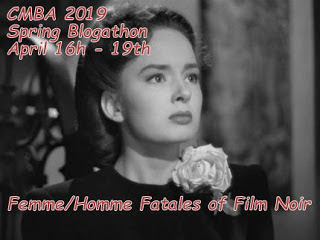 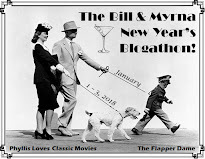 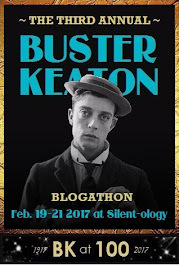 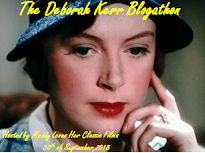 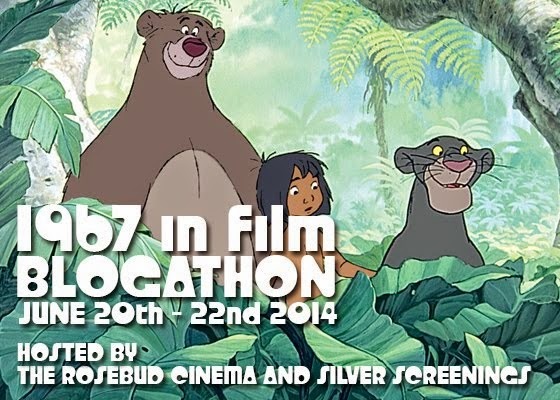 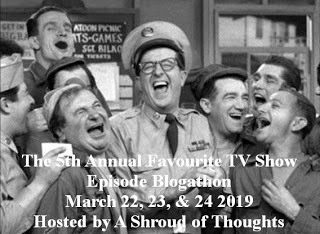 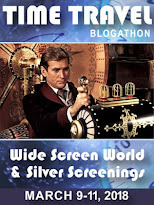 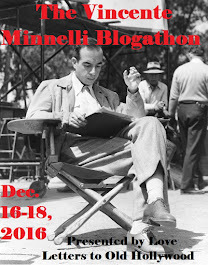 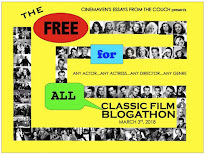 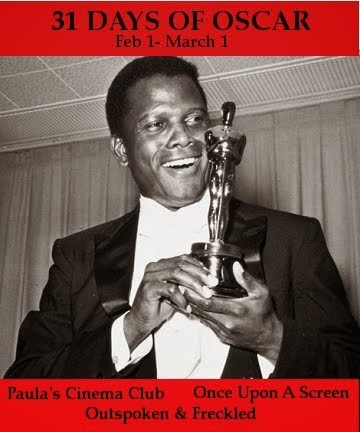 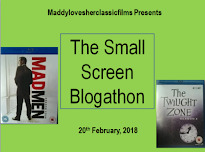 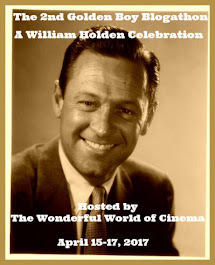 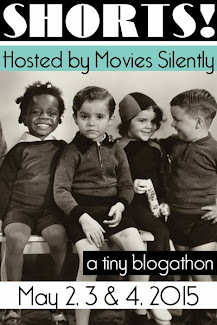 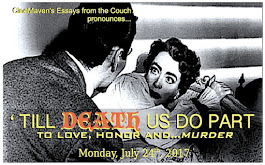 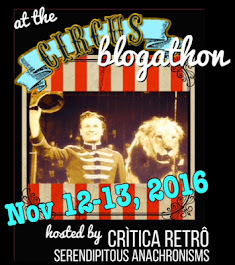 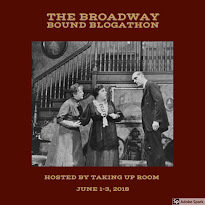 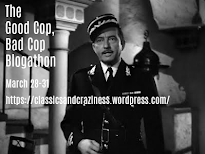 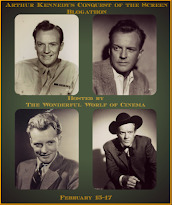 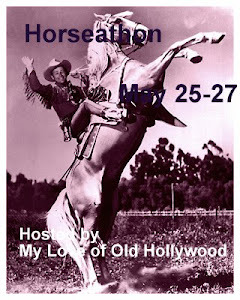 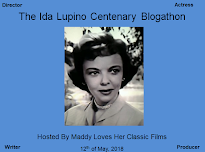 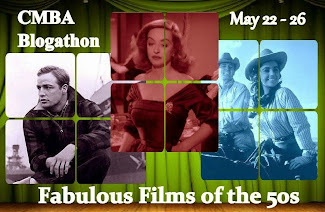 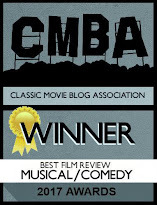 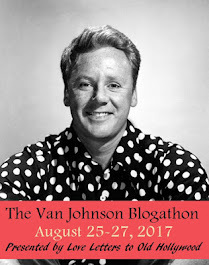 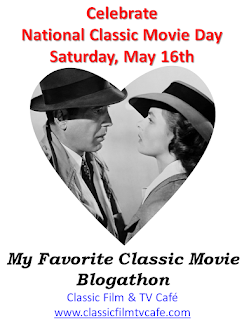 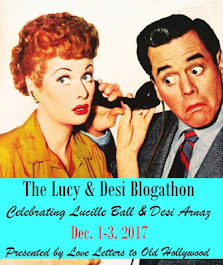 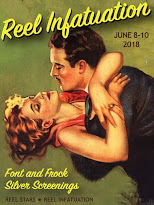 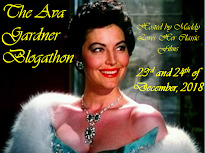 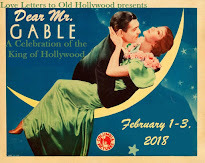 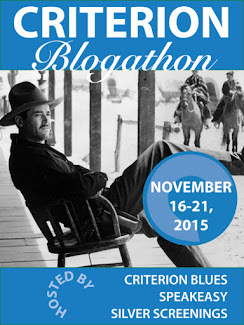 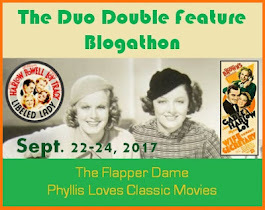 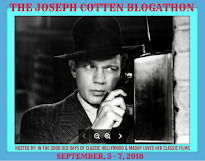 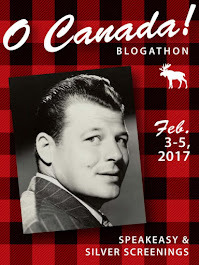 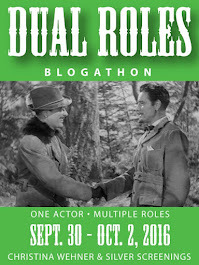 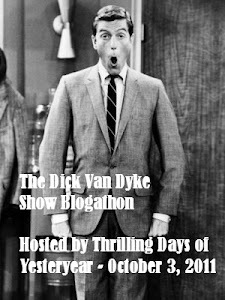 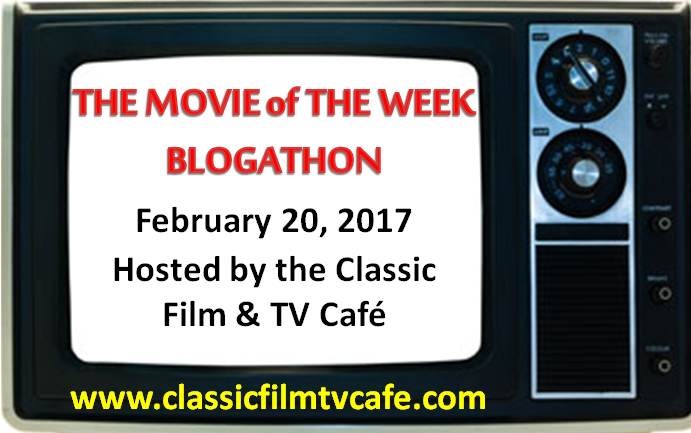 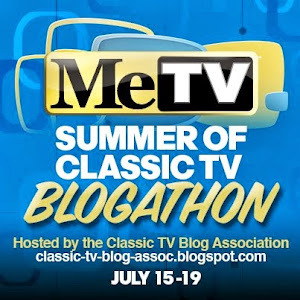 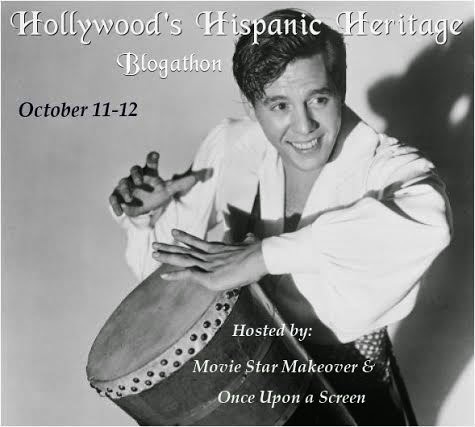 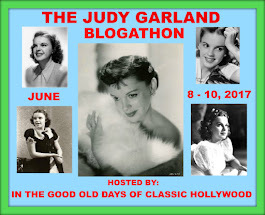 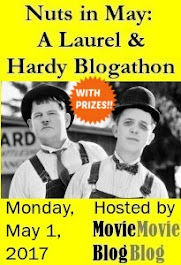 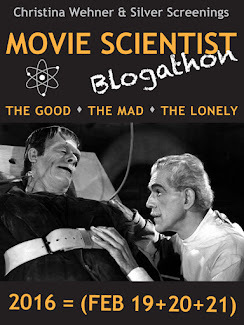 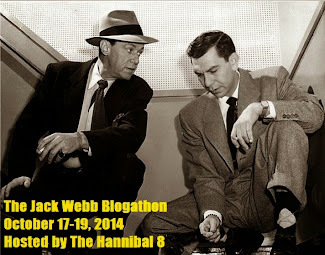 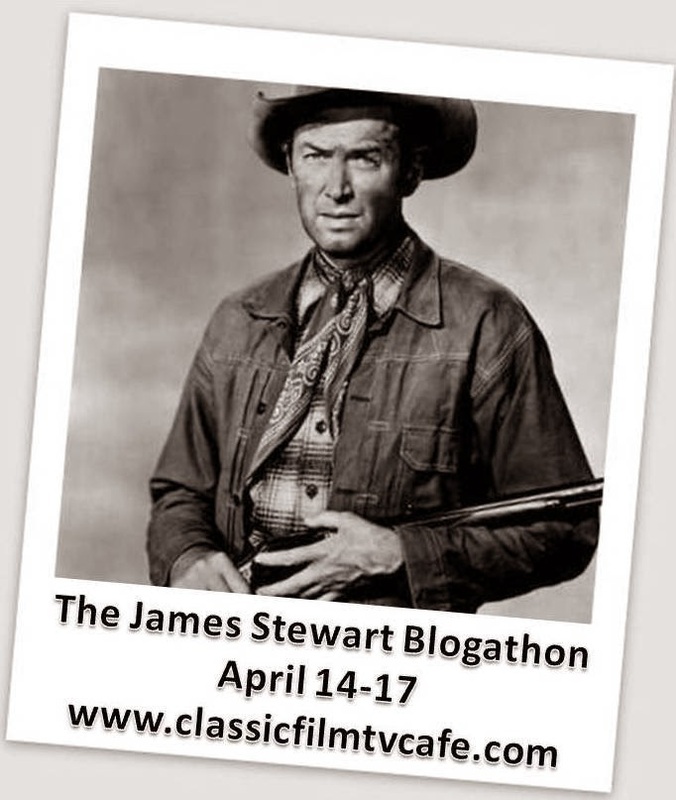 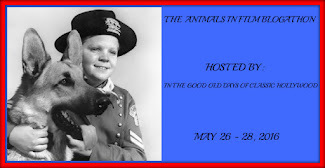 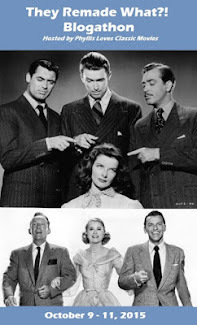 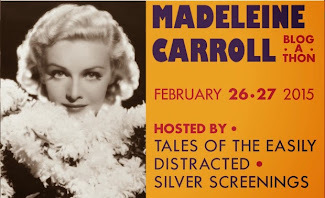 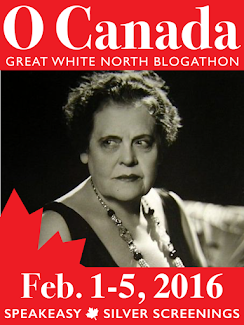 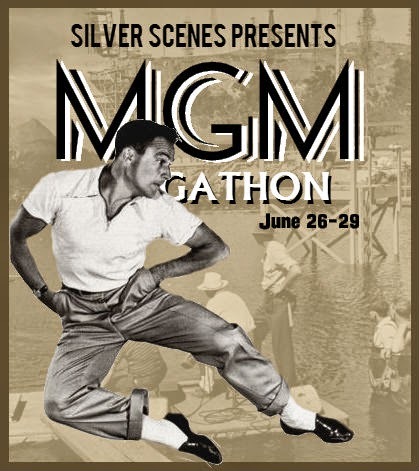 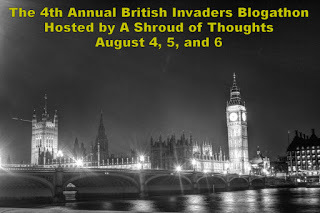 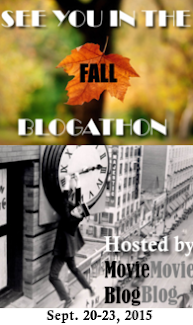 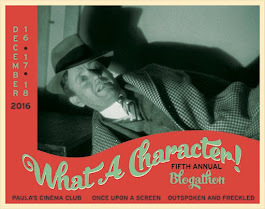 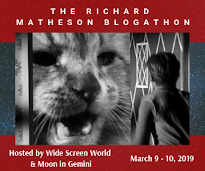 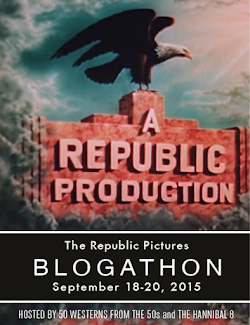 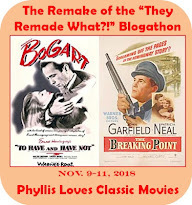 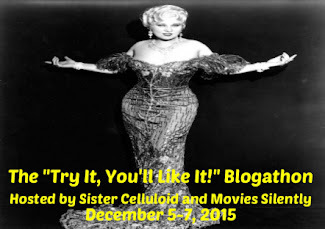 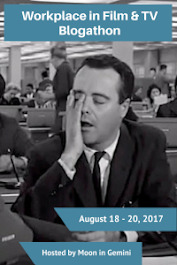 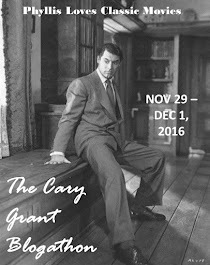 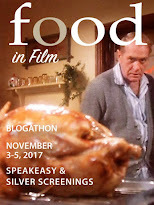 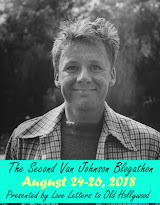 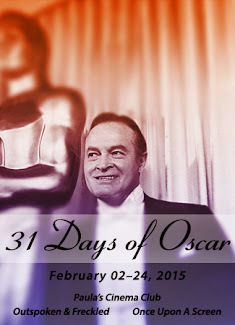 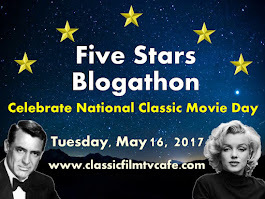 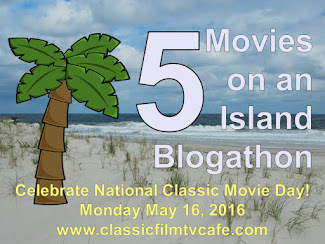 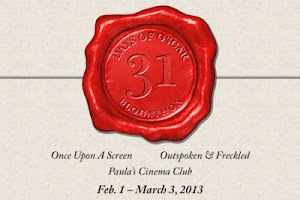 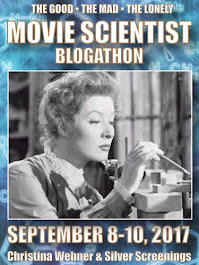 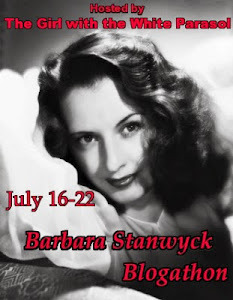 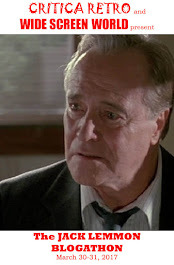 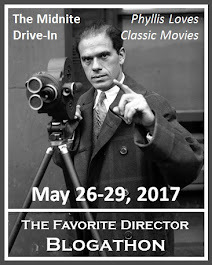 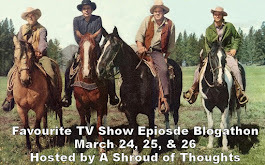 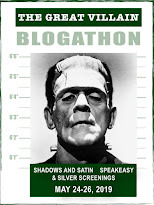 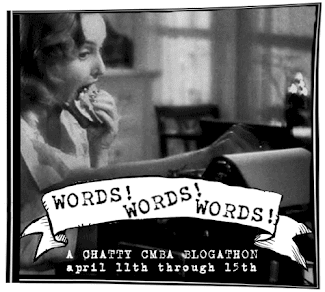 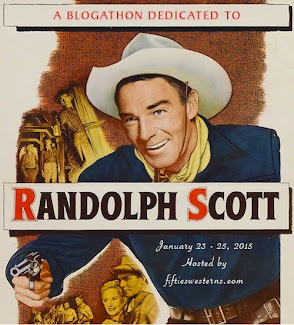 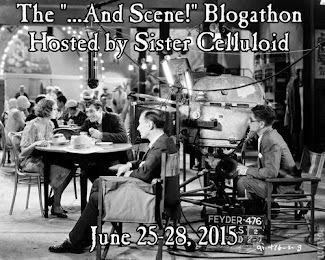 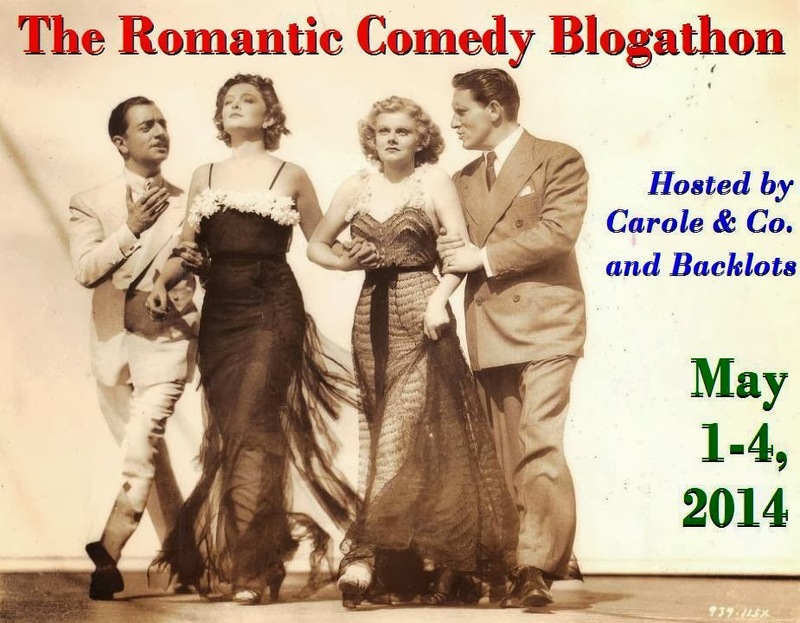 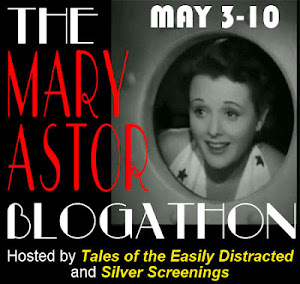 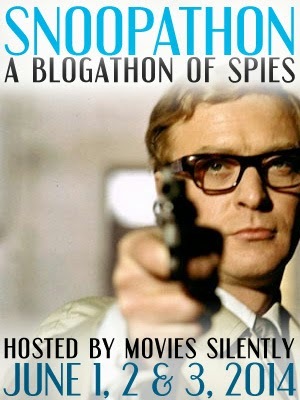 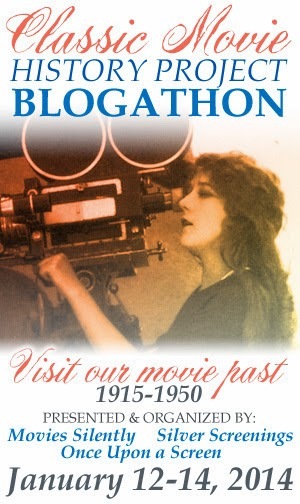 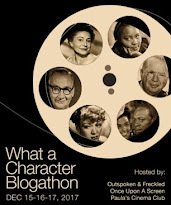 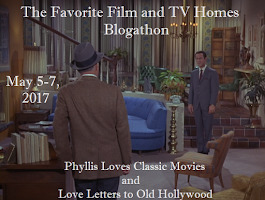 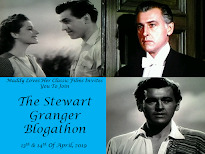 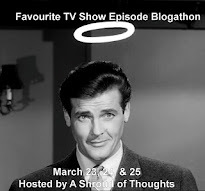 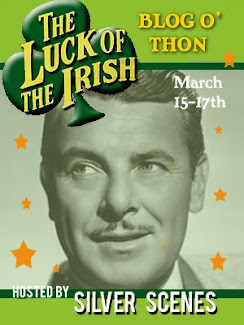 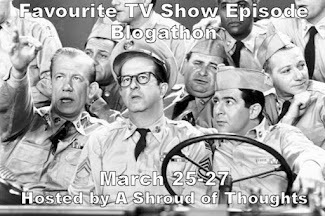 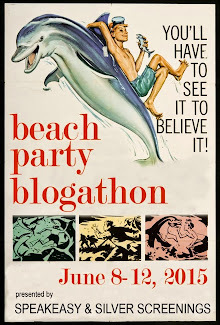 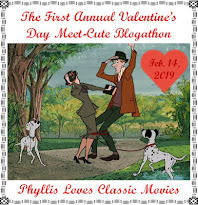 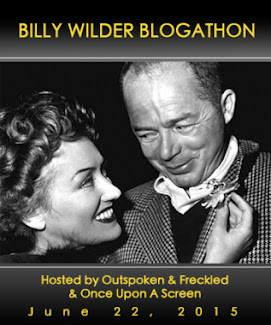 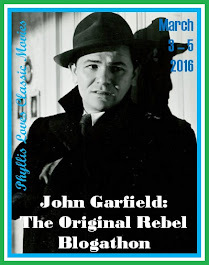 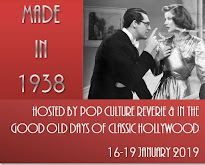 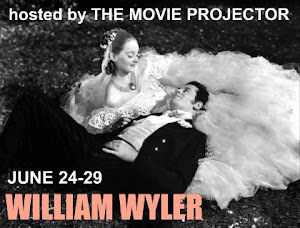 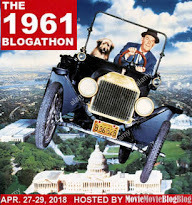 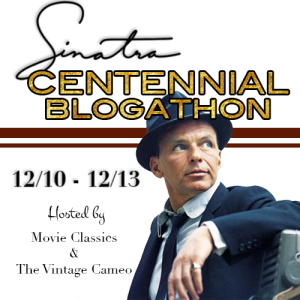 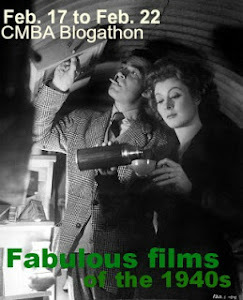 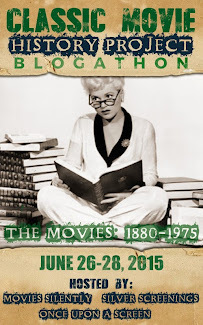 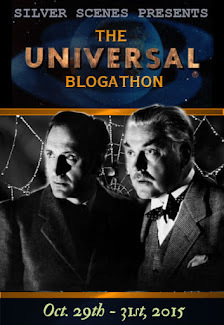 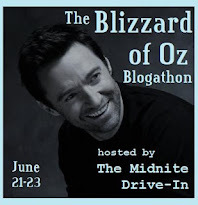 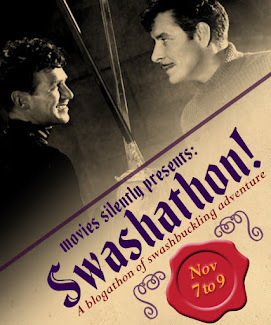 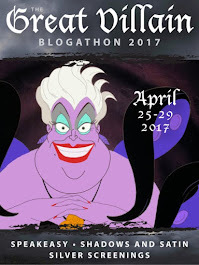 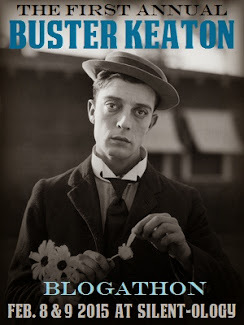 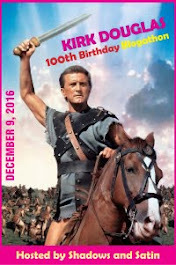 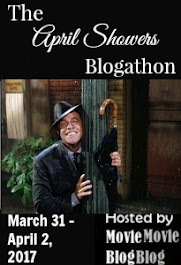 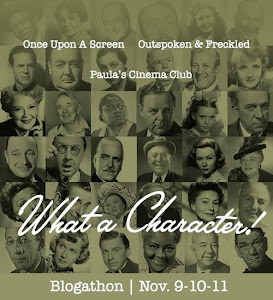 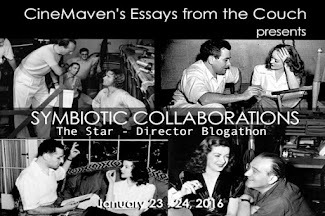 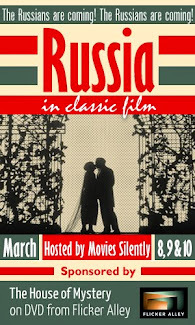 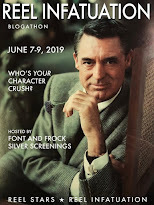 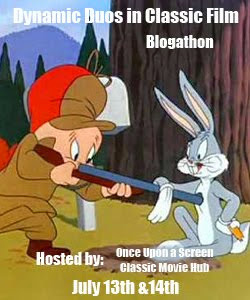 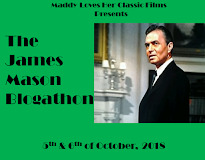 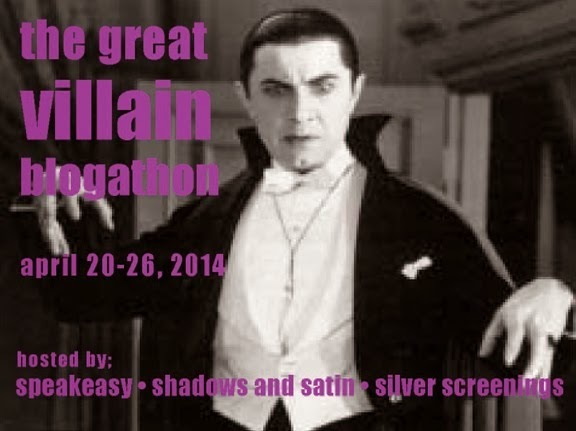 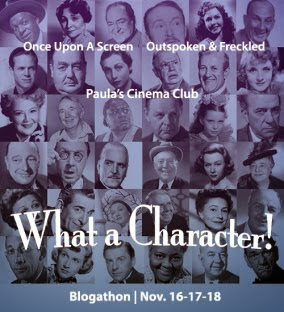 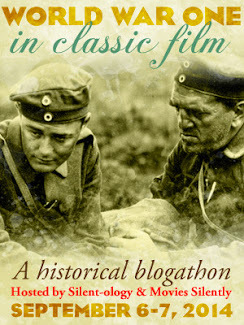 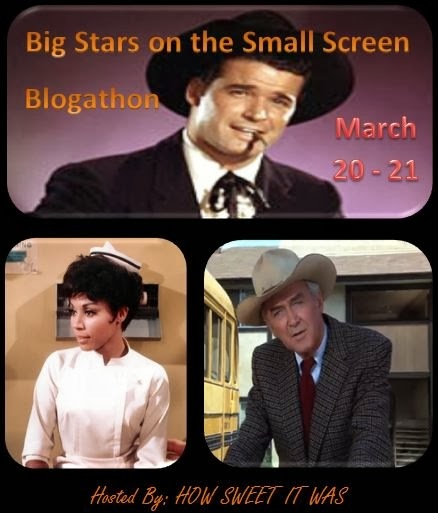 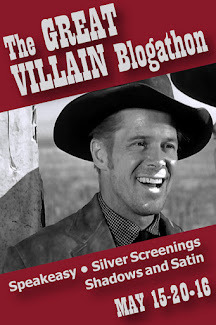 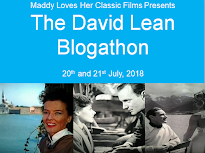 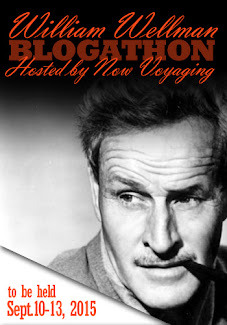 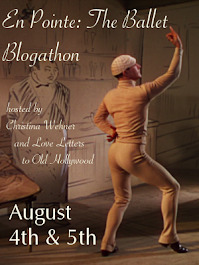 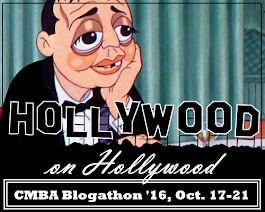 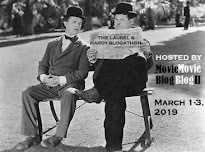 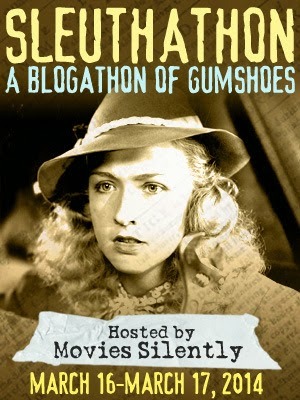 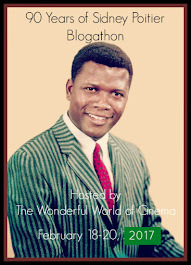 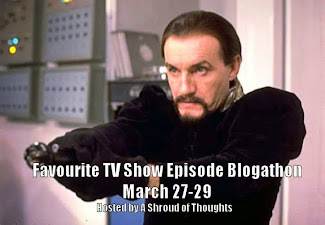 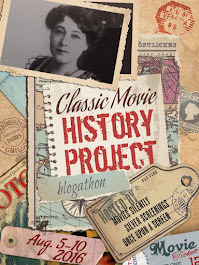 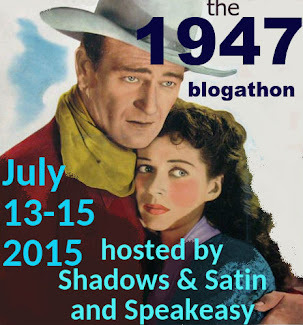 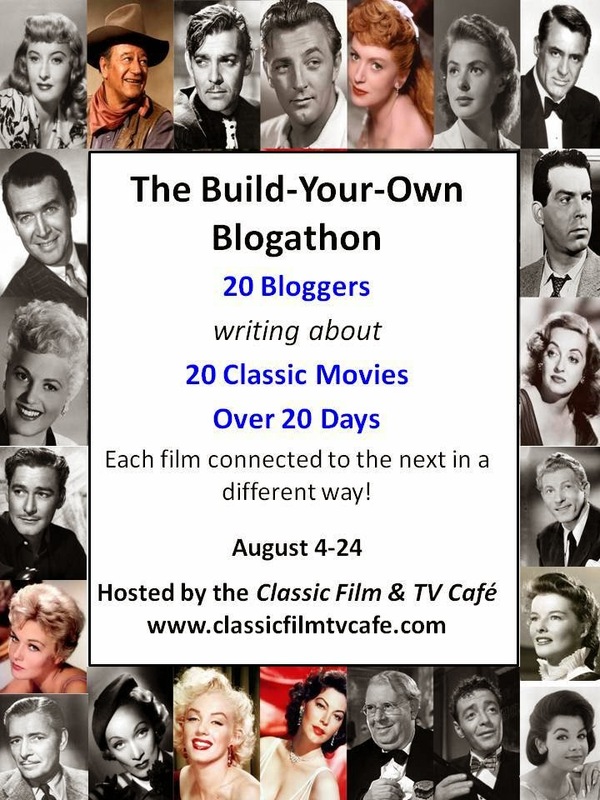 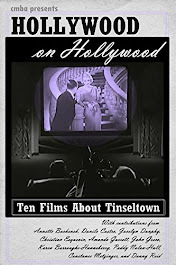 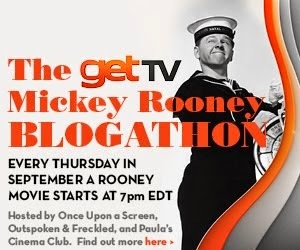 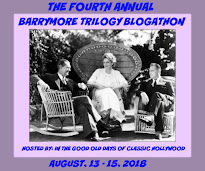 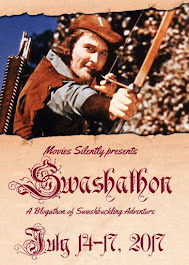 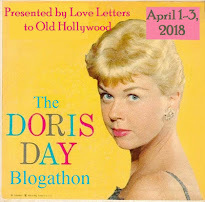 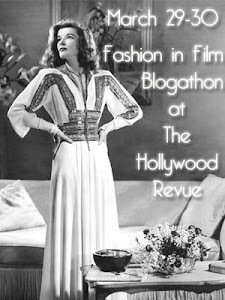 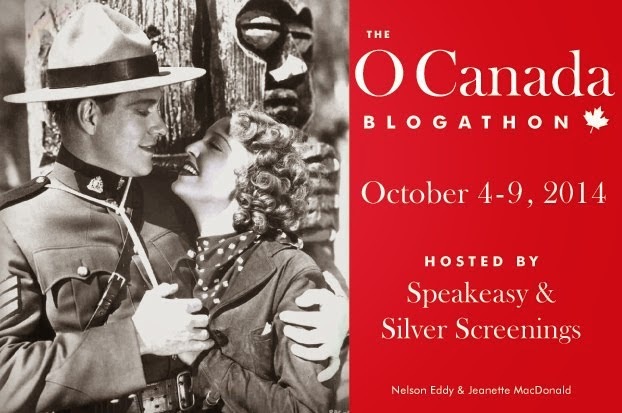 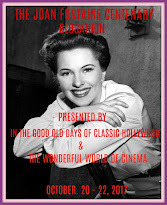 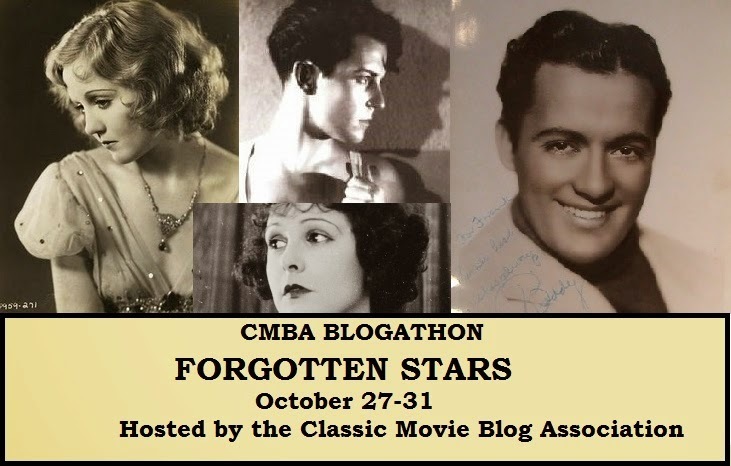 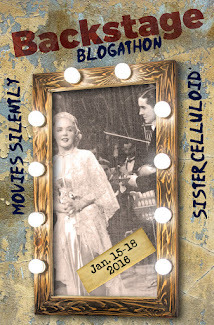 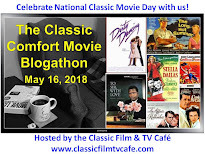 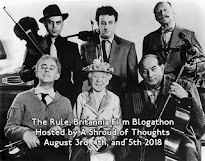 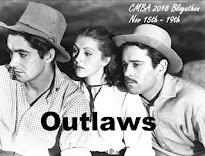 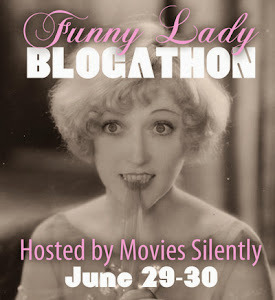 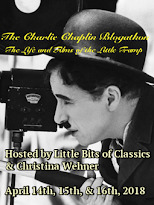 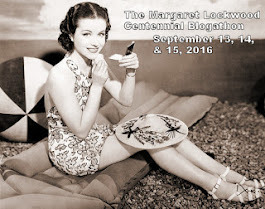 Ladies and gents, it is the sparkly Sunday of the Diamonds and Gold blogathon, a look at great performances by actors over the age of 50. 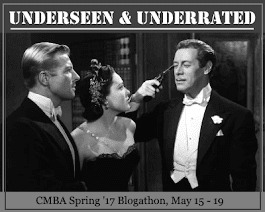 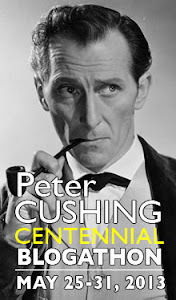 Yesterday Rich of Wide Screen World hosted the wonderful articles on gentlemen who impressed us the most. 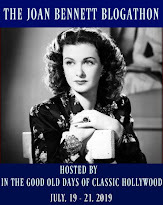 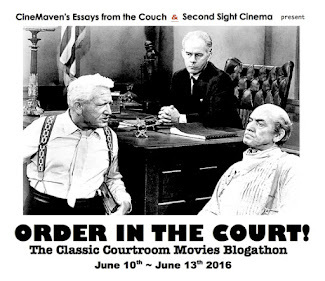 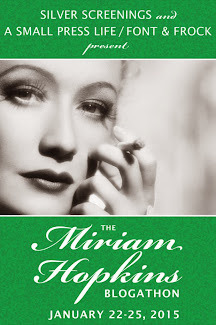 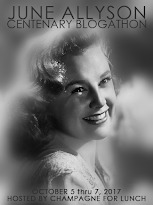 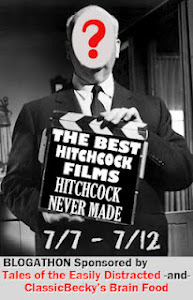 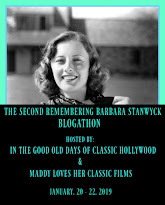 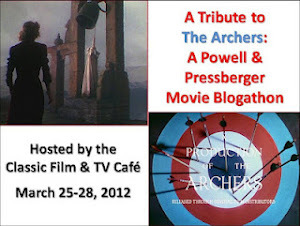 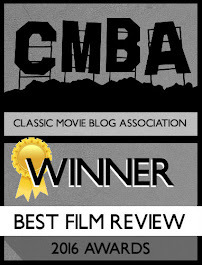 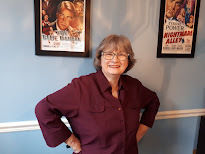 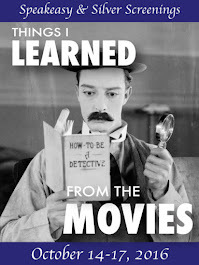 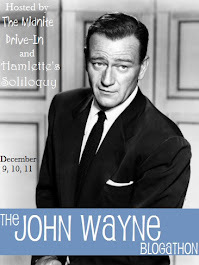 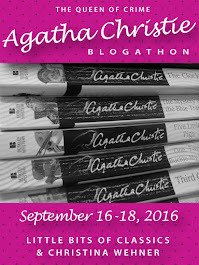 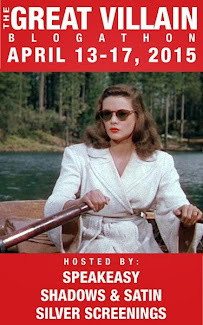 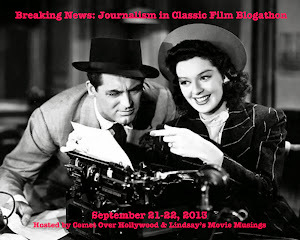 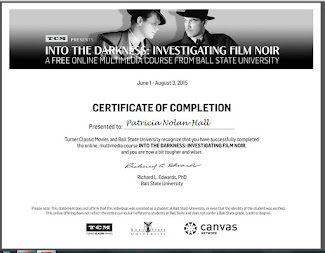 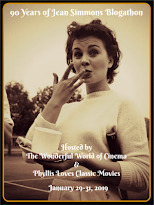 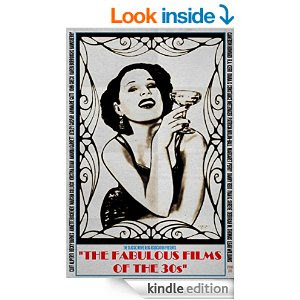 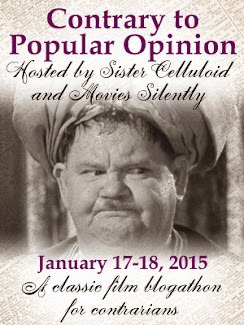 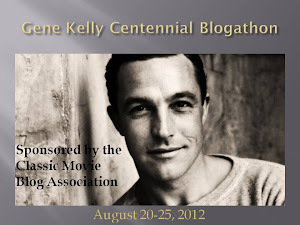 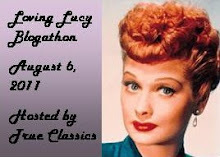 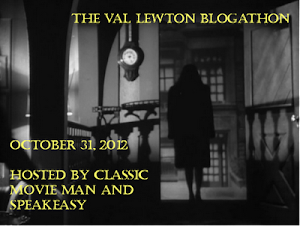 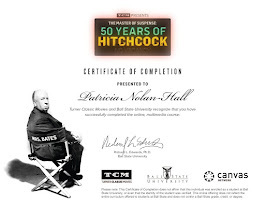 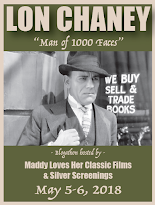 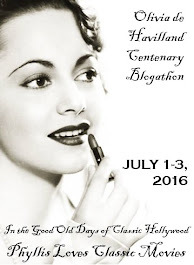 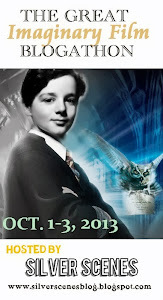 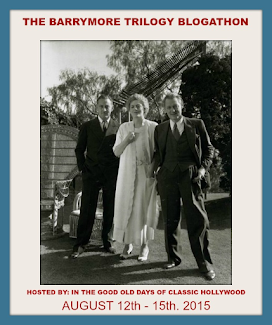 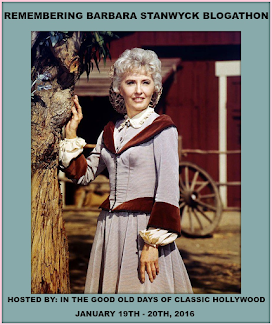 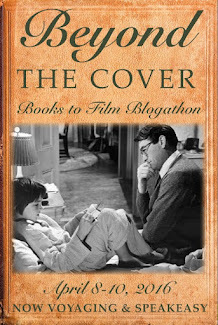 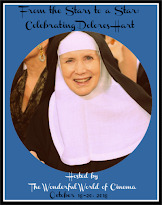 Today I am thrilled to host a look at all the great actresses who got better with time. 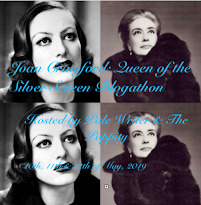 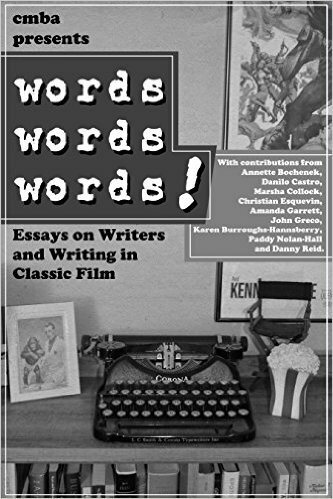 Victoria Loomes, Girls Do Film - Joan Crawford and Bette Davis in Whatever Happened to Baby Jane?